When the two meet, the sparks between them are undeniable. Meredith, who vowed never to date another journalist, begins to succumb. 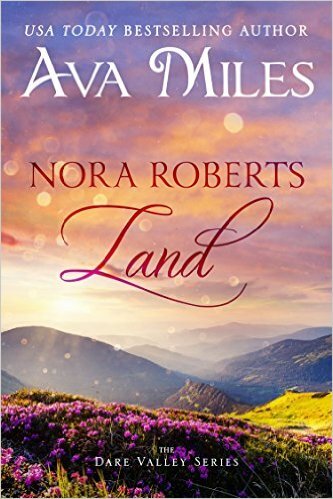 Could Tanner be her Nora Roberts hero? As they work together to uncover the truth behind a suspicious death, the depth of their feelings unfolds and both realize they've kept their secrets for far too long. But before the truth can be revealed, their investigation takes a deadly turn, one that might make Meredith's personal Nora Roberts Land go up in flames. (love story, contemporary romance, alpha males, heroes, romantic suspense, mystery, women's fiction, falling in love).